Mia started out in the beauty industry in her teens, working at makeup counters and in hair salons before focusing on skincare and getting her license in 2002. 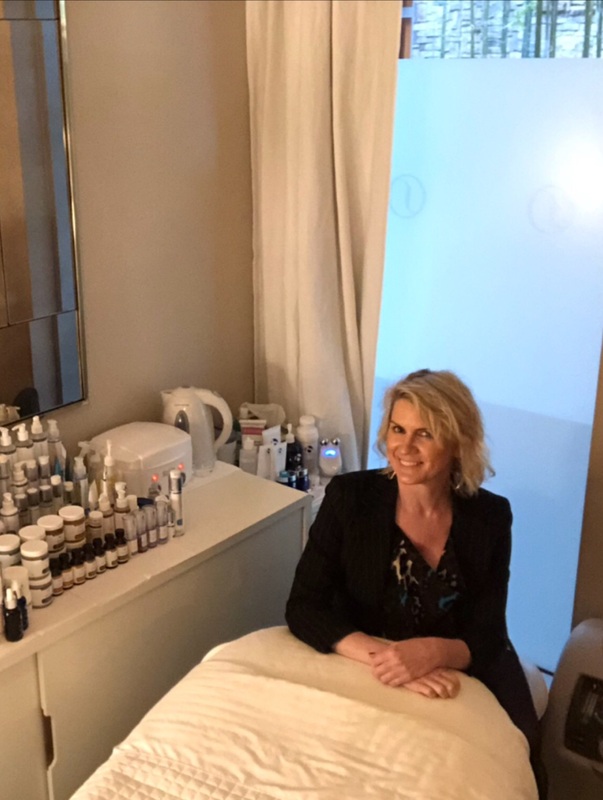 She’s been taking care of clients in the South Bay for over 15 years, honing her skills at facials and skin treatments, waxing and sunless tans. In October 2017, she opened her own charming skincare studio to focus on bringing better results to her clients by mixing tried and true practices with the most cutting-edge technologies. Mia sets a high standard of excellence, and her priority is ensuring each and every client walks out her door looking and feeling beautiful, happy, and relaxed, with boosted confidence and feeling well taken care of. Her result-oriented approach to skin care has gained her a loyal following with most of her clientele having gone to her for many years. Mia’s ability to treat a wide range of skin care conditions-from acne & problematic, rosacea, pigmentation, sun damage and aging skin-makes her treatments effective and the skin visibly improved. Her die-hard passion for skincare has her on the pulse of all things skin. Ever the curious student, she is in a constant state of learning, seeking out education and training wherever and whenever it is available. Her technique and touch has been refined over almost two decades of pure hands-on experience. Along with an impressive selection of non-invasive modalities, professional products and a pair of gifted, healing hands, her meticulous attention to every pore and square millimeter of skin makes for an unforgettable facial. This, coupled with a personalized home care regimen, keeps clients looking flawless and coming back for years.